Ada pertanyaan untuk The Monarch? Terletak di area Pusat Kota Bengaluru yang menyenangkan, The Monarch memiliki posisi yang sangat bagus di pusat melakukan aktivitas bisnis, restoran, berbelanja di Bangalore. Hotel ini terletak 5.0 km dari pusat kota dan menyediakan kemudahan akses ke fasilitas-fasilitas penting kota ini. 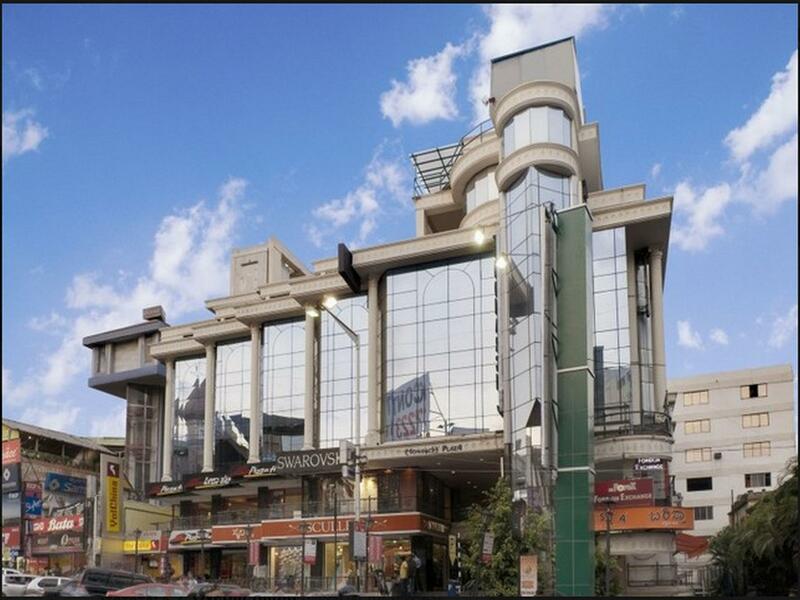 Yang tidak ketinggalan adalah akses mudah dari hotel ini ke sejumlah obyek wisata dan landmark kota ini seperti Brigade Road, Garuda Mall, Bangalore Central Shopping Mall. Dengan menawarkan pelayanan superior dan sejumlah fasilitas kepada para tamu hotel, The Monarch berkomitmen untuk memastikan penginapan Anda senyaman mungkin. Untuk kenyamanan para tamu, hotel ini menawarkan layanan kamar 24 jam, WiFi gratis di semua kamar, satpam 24 jam, resepsionis 24 jam, Wi-fi di tempat umum. Hotel ini memiliki 65 kamar yang didesain dengan indah. Banyak kamar memiliki ruang keluarga terpisah, televisi layar datar, akses internet - WiFi, akses internet WiFi (gratis), kamar bebas asap rokok. Disamping itu, hotel memiliki berbagai pilihan fasilitas rekreasi yang menjamin Anda melakukan bermacam hal selama menginap. Nikmati pelayanan tidak terbandingkan dan penginapan yang sungguh bergengsi di The Monarch. Properti hanya menerima pesanan dari tamu yang bukan warga setempat. Tamu yang tinggal di kota yang sama dengan properti tidak diperbolehkan untuk check-in. Properti ini tidak memperbolehkan tamu tambahan atau pengunjung. A pleasant stay, although the room did not have a fridge as advertised when I arrived; but when I mentioned that, I was offered one straight away and it promptly appeared in my room. The staff were friendly, restaurant service was excellent except that one could not enjoy a refreshing beer or wine.. with it. A dry hotel! The surrounding area has a lot activity with metro station nearby. Conveniently located near the MG Road metro station. The members of the staff are very friendly. The room very dusty. The bathroom not so clean and the lights are not bright enough. One my arrival check in, I was warmly greeted by Mr Dennis & Ms Cherry. Everyone there smiled and greet without fail. 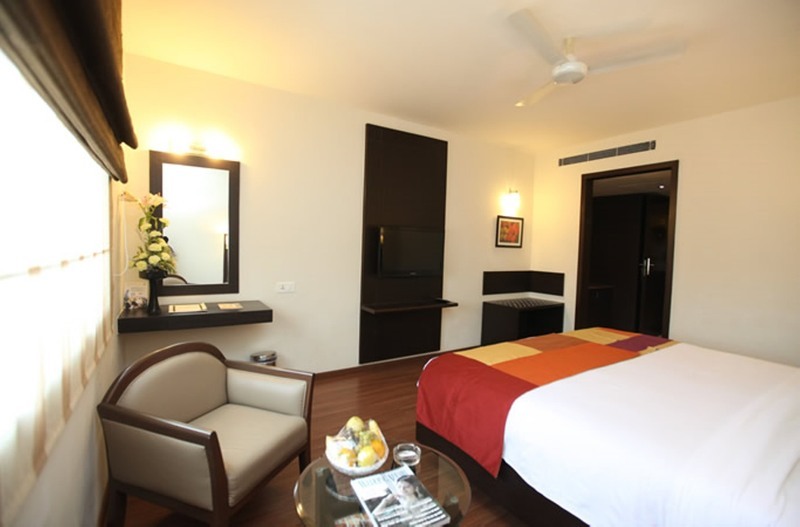 Now, the hotel location is excellent, as you walk out of the hotel and you are smack in the middle of Brigade Road which is the "happening" shopping street in Bangalore. You will have everything from street food, branded clothing stores, money exchange and of course the usual fast food joints like KFC & Mc'd. My room view on the 3rd floor was a boring wall from a neighboring building. On my 3rd week, Mr Imran accommodated my request and changed to another room opposite side which has a view of Brigade road but slightly smaller in size. Housekeeping department headed by Mr Manojit and Mr Rizvi both were very nice gentlemen. They ensured that my room is clean and also took care of my laundry. I had all my requests done within minutes. Excellent guys! Nice location. Easy for uber. Cheaper to take uber to airport compared to hotel transport. Food at hotel was superb. Didn't take their breakfast though. Good location. Bathrooms could do some maintenance and repair and cleanliness needs more attention. Staffs are helpful. I have been coming to Bangalore year after year and staying at The Monarch and it has always been excellent.The staff are so pleasant and willing to go the extra mile. Will always stay there and would recommend it to anyone wanting to be in the city centre. 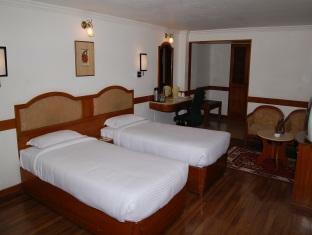 The hotel is bang on Brigade Road, which is the heart of shopping in Bangalore. Church Street, also off Brigade Rd, is where the bars and restaurants are. A short walk away is MG Rd, which is the main street of the city. The place teems with great little restaurants. Although the entrance and Reception is basic, and the views are non-existant, this 4-floor hotel has a nice, basic restaurant, which has a vast menu, and serves a great breakfast. The Room Service, Reception, House-keeping and Restaurant staff were all friendly and went out of their way to please us. We were amazed! We'll definitely return! It was just a one night stay but the upgraded rooms are a winner! Loved it and the location is the best. Special mention must be made of the gentleman at reception Sanjay, who was extremely professional and went beyond the call of duty to make our stay such a happy one. Thank you ! it was excellent...the room was very clean...the location is excellent...the breakfast buffet not much choice but for a 3 star hotel it was good....the staff is very friendly and helpful...i recommend this hotel to any one...who wants to stay at the best location in bangalore.. I got the feeling this hotel should have been better than my stay, thanks to a few rogue staff, so I'll focus on the pros. 24x7 checkin, good conierge and room service was great. They won't ring you a taxi to go to the airport, you need to use their car - which is twice as expensive... but at least it's air-con and they'll carry your bags. Since we were there to visit Sai Baba Ashram, the location was perfect just next to the ashram. The Manager and the satff were excellent always ready to serve. This hotel is value for money, centrally located for shopping and the staff are so helpful and polite! Room was very clean . Will definitely recommend this hotel!